We will be exhibiting at the Integra Conference on 15/09/16. It is being held at the East Midlands Conference Centre. Leon will be on hand offering advice and information on our Safes and Security products. Visit our stand for special offers exclusive to the conference! 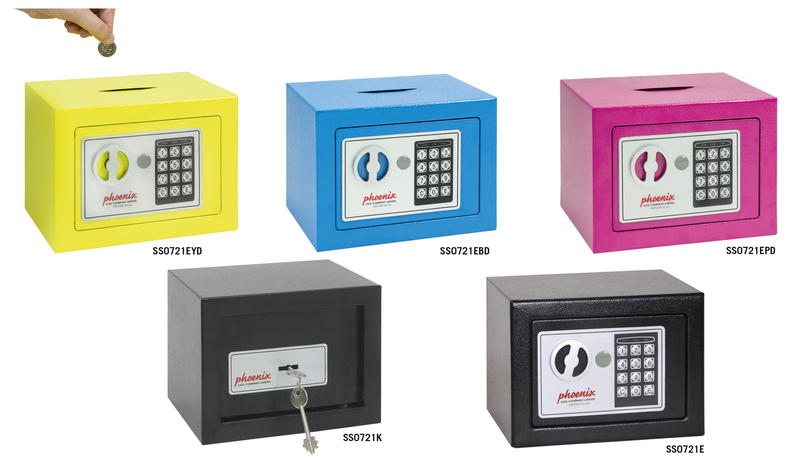 One of the focus products will be the SS0721 Series, this range of safes are ideal for use at home or in the office for storage of valuables and cash.